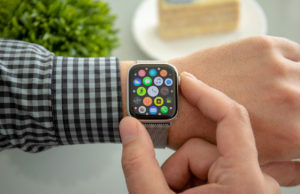 While the iPhone is usually the flagship that carries the next generation of Apple’s software to the world, the iPads are where we see Apple focus on what that can be done with that software. 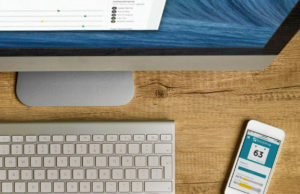 With the improvements Apple has made to performance and seamless interoperability with OS X Yosemite, this year you can expect the next wave of iPads to focus on gaming and workplace functionality. Rather than wait, it looks like Apple intends to follow up the launch of the iPhone 6 and 6 Plus with these new iPads. Here’s what we’d like to see with this year’s hardware refresh, be it the iPad 6, the iPad Air 2, the Retina mini 2, or just the plain old Air and Retina combination. Apple devices aren’t often accused of being underpowered, but when you’re using an iPad there’s an urge to really get more done. Switching between tasks, especially if one of those tasks is a browser with multiple tabs, even the most recent iPads feel a little sluggish. Apple’s new 64-bit processors offer plenty of power, but their devices have historically only come with 1GB of RAM at best. 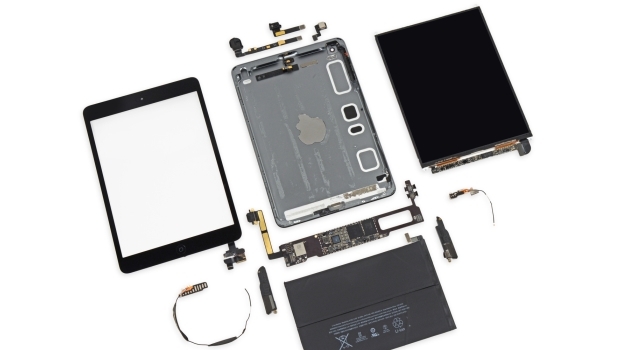 While there can be no doubt that there will be a processor spec bump in the next wave of iPads, it would be nice if there was a little more under the hood than an iPhone 6 Plus. While Apple has been working to make things lighter and thinner, the battery life on the iPad line has always been the golden standard that all of the competition needs to reach for. This will obviously continue to be a focus for Apple with this new line, but matching the increase in performance with an increase in battery life would be ideal. 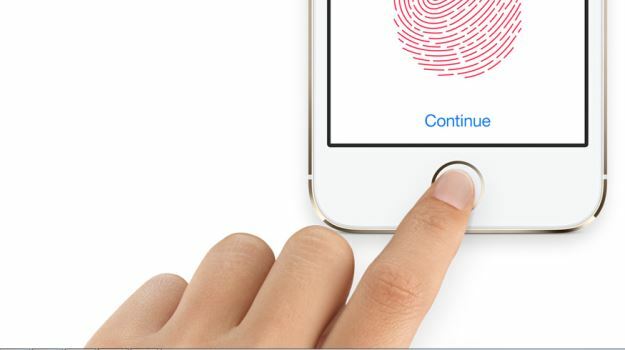 This can’t be stressed enough – Apple needs to put TouchID in the next iPads. It should have been in the last update, but with all the accessibility updates in iOS 8 there’s no way Apple will get away with omitting this excellent fingerprint sensor a second time. It’s perfect for quick unlocks, great for an effortless security layer in many different apps, and there’s nothing that even comes close to competing with this tech in mobile devices right now. Apple Pay, on the other hand, probably doesn’t need to be in the next wave of iPads. It would make sense for Apple to include the tech, but Apple Pay isn’t likely to be anywhere near as useful in tablet form. We’ve seen this before with Google putting Wallet on the Nexus 7, and while there may be a couple of people willing to brandish their large screen devices to pay for things it just seems really unlikely that this will become a popular trend. Then again, we said the same thing about taking pictures with your iPad and look where that got us. 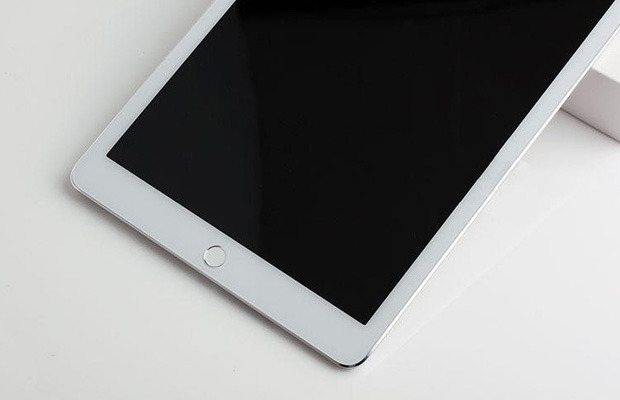 There’s been a rumor floating around for a while now about a larger iPad, boasting a 12-inch screen with the razor thin aesthetics of the iPad Air. While that would undoubtedly look nice on someone’s coffee table, the likelihood that this larger design would be appreciated when being held and used is unlikely. Like the Surface Pro 3, the size just becomes unwieldy after more than 20 minutes of use. While it’s possible the BYOD/Enterprise markets would enjoy larger screen sizes to replace laptops, a larger iPad is unlikely to be as well received as the larger iPhone was. Colors, on the other hand, would be very well received. 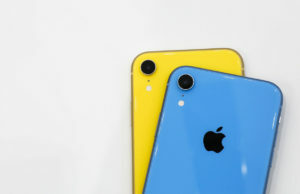 While Apple’s iPhone line has been released in three colors over the past two years, the iPad line has remained Space Grey and Silver, there has yet to be a gold option. It’s possible this is because the idea of a 10-inch gold tablet seems more than a little ostentatious, but an iPad mini in that color with a dark Smart Cover would look quite nice. Apple’s 2013 iPad update was fine, but ultimately a little on the lackluster side. 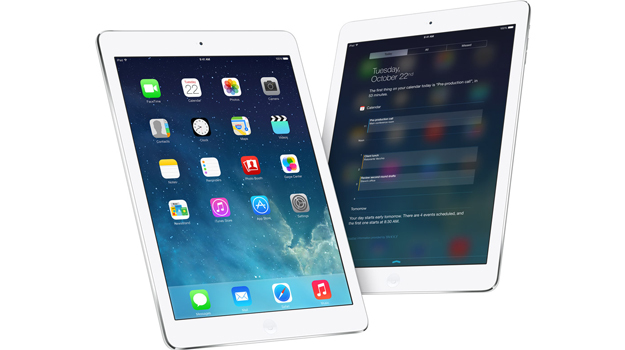 The iPad Air and the Retina iPad mini were both expected things. Apple’s next iPad refresh is hopefully a lot more exciting, especially now that there’s so much to be done with iOS 8. According to those whispering sources, October 16th is the big announcement day. We’ve yet to see official invitations, but based on that rumor we’re likely to see this new hardware on shelves by October 24th. Will you be marking your calendars and preparing your wallets, or are you waiting for something a little more Nexus themed to cross your plate?